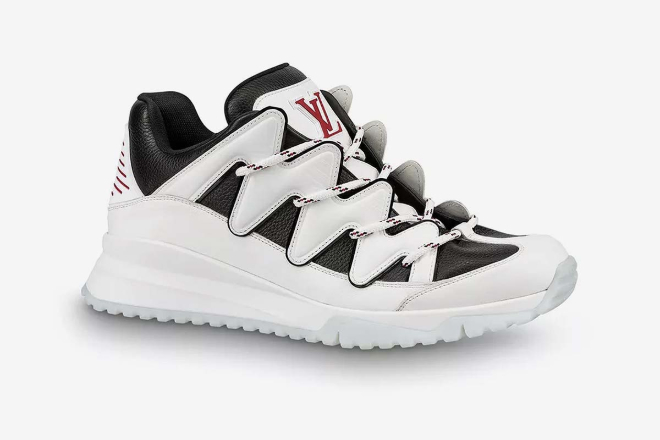 Under the unapologetic creative direction of Virgil Abloh, LV has released another pair of skate-inspired chunky sneakers, available now. Whether you like it or not, the chunky sneaker-trend is here to stay. The Balenciaga Triple S may have stolen the limelight in 2017 but even two years on, the trend continues to spawn several other variants from different brands. 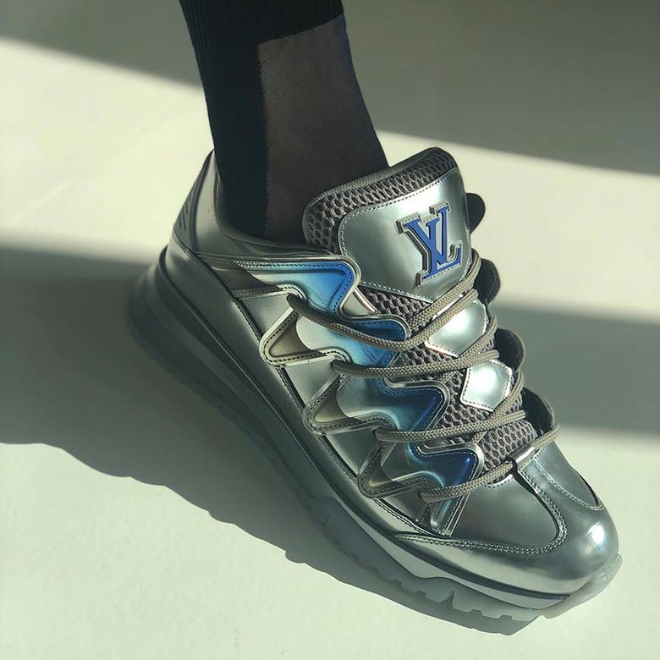 Looking to cement its place as the essential chunky sneaker, Louis Vuitton announced its Zig Zag in July last year but has only recently been made available for purchase by the public. 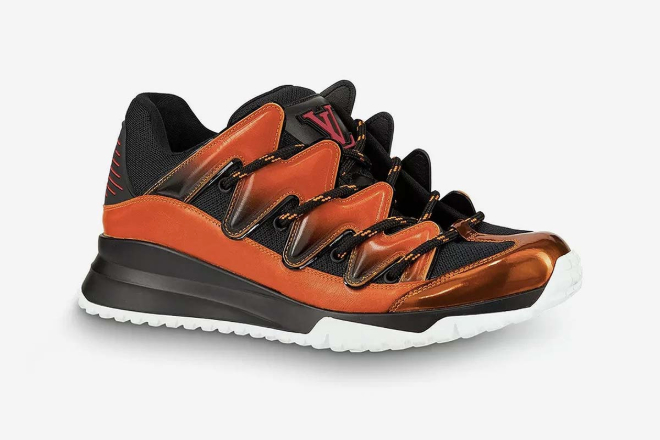 Louis Vuitton‘s new sneaker is uglier than ever, but in a culture that is increasingly looking at colouring outside the traditional lines of beauty, ugly is the new beautiful. 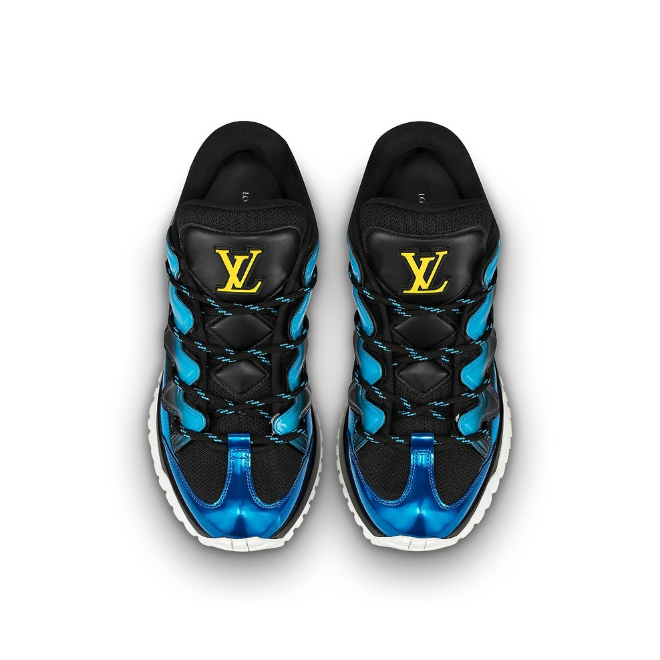 Naysayers may argue that the silhouettes and aesthetics of such sneakers fall a little too far outside traditional lines to even consider such a point but the numbers speak the truth. 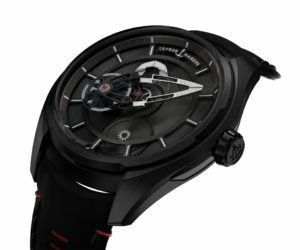 The unbridled creation is a chaotic ensemble of gradated tones and a gaudy silhouette that adds aesthetic value to the conspicuous style. 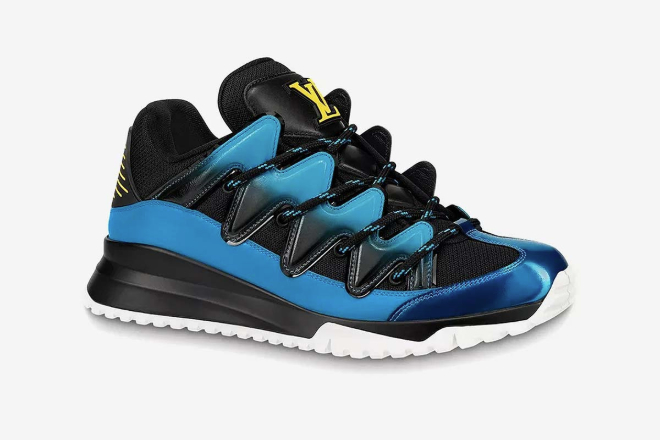 Loud zig-zag cut-outs that fall on the medial and lateral sides of the shoe make the aptly-named Louis Vuitton Zig Zag an eye-catcher. 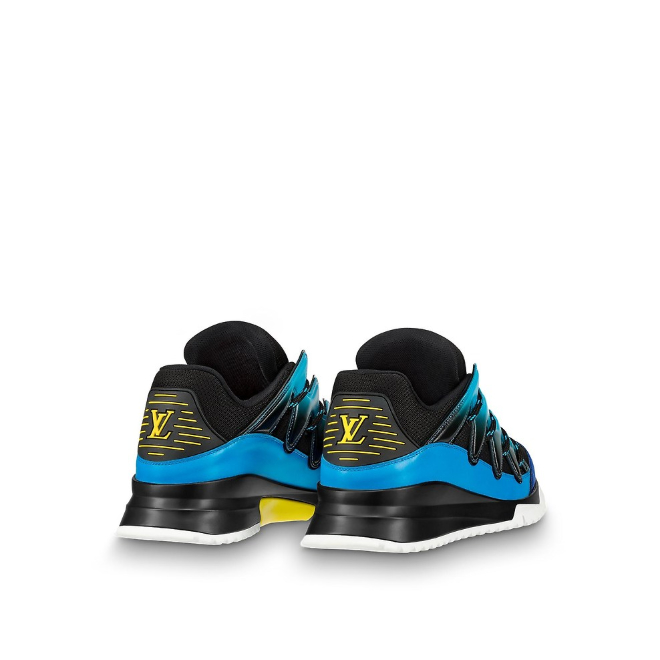 When the 90’s-inspired skate shoe was announced, there was plenty of controversy due to its similarity to the SRLo sneaker by A$AP Rocky and Under Armour, which in turn was modelled after the Osiris D3 of 1990s skate culture fame. 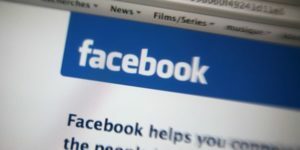 It’s been six months however, and it seems that no legal action was taken by either side. 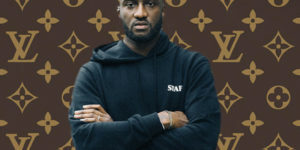 Considering LV’s Creative Director Virgil Abloh’s devil-may-care commitment to staying young, reckless and relevant to both fashion and popular culture today, it’ll take more than just similarities between sneakers to stop him. We reckon the Zig Zag, available exclusively online in red, blue, and white for US$1,175, will sell out fast and help perpetuate demand for the chunky sneaker trend.